What it's really like working as a nurse on Christmas Day. What it's really like being a nurse in the emergency department on Christmas Day. Unfortunately, just because it’s Christmas it doesn’t mean that people stop being ill or injured. 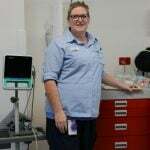 I’ve been a nurse in the emergency department at the Prince of Wales Hospital for five years and will see a surge in local and interstate patients over the silly season. 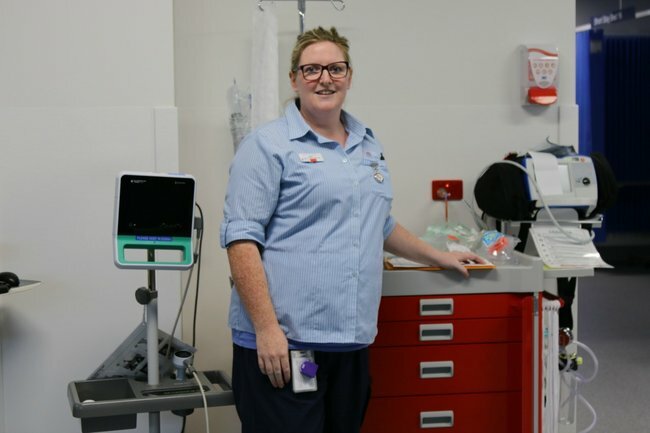 The emergency department will see 200 patients a day and over 100 staff will be working over a 24-hour cycle to keep the hospital fully operational over the busy holiday break. Particularly with its close proximity to beaches, the airport and CBD, the Prince of Wales Hospital is one of Sydney’s leading and busiest hospitals at this time. Over the Christmas period, my role is to carefully assess patients in the emergency department with a myriad of medical complications from your typical broken toes to injuries from carving the Christmas ham to more serious matters such as heart attacks. The emergency team and I will also see many elderly patients who are lonely and depressed, a terribly sad thing to see over these special days. 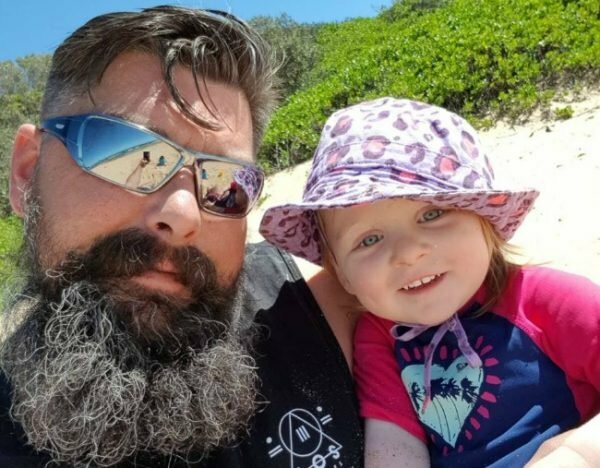 Alison&apos;s husband Damian and their daughter Ania. Image: Supplied. Even though many of the staff working, including myself, have their own families and will miss Christmas traditions, we enjoy caring for others year-round and particularly over the festive holidays. At Prince of Wales Hospital, patients become like family and the staff are extremely caring, always greeting patients and visitors with a smile on their face. 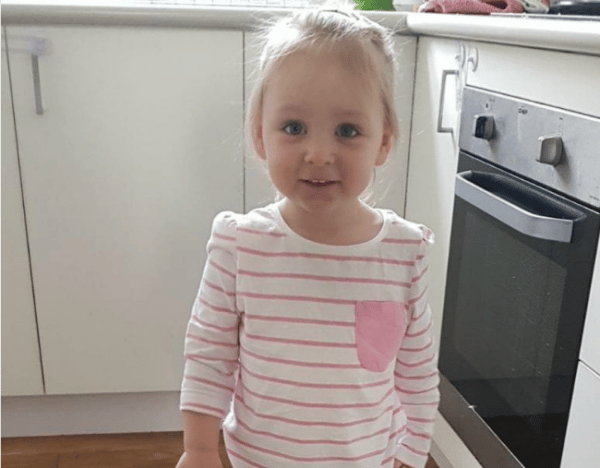 This year, our family will be creating new traditions and opening Christmas presents early in the morning before I leave for work with my two-year-old daughter Ania (Polish for Anna) and my husband Damian. Moving to Australia five years ago means we have limited family here to spend the festive season with so Damian and Ania will spend the day with my brother and our beloved dog Marley. Both of us juggle the care of our daughter whilst working full-time, with Ania spending three days in day care every week. Motherhood challenges me in the best possible way but all the challenges of parenting are certainly worth it. Alison&apos;s daughter Ania. Image: Supplied. The best part about working on Christmas Day at Prince of Wales Hospital is working with a team where more than half of them are from all over the world, including the Philippines, Nepal, Myanmar, New Zealand, England and Ireland. My colleagues share the same feelings of nostalgia from not being home with their families for Christmas. I love hearing their traditions of how they would spend the day if they were home with the family. Obviously, some occasions at work are very sad, particularly as patients near the end stage of their life and nothing further can be done. However, I take solace in the fact that the Prince of Wales home staff have done their best and the role of nurses and doctors after such a tragic event is to support the family left behind. How someone deals with working in the emergency department all year round is certainly a challenge. I love my job and the working culture at the Prince of Wales Hospital, where all the staff are so friendly and positive, supporting each other through the better and the harder times. You can donate to The Prince of Wales Hospital Foundation here.